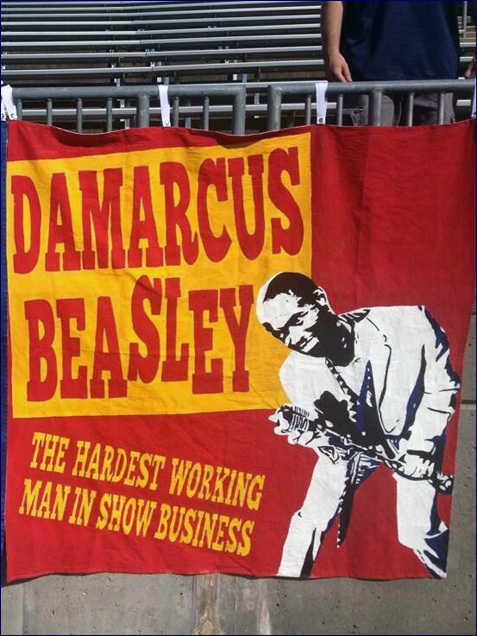 When DaMarcus Beasley was named captain of the MNT for the Gold Cup, it got me thinking. 16 trophies in all competitions, personal and team titles included. Never seems to get the credit, though; always seems like he’s taken for granted as though he just sort of popped out of a suitcase in Korea in 2002 and is now included as part of the team’s kitroom stock. Dude’s gonna be starting for the US in the 2022 World Cup, isn’t he? Hardest working man in show business. 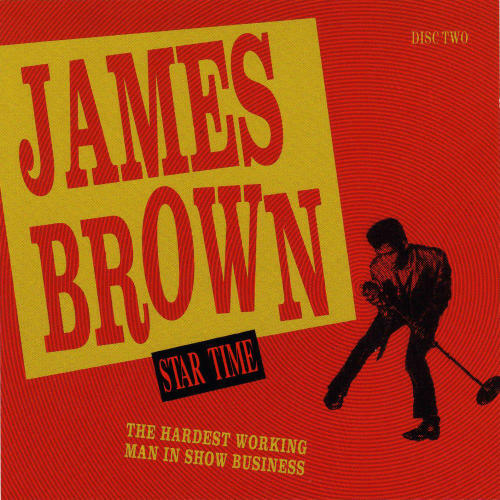 Modeled after the cover of disc 2 of the Star Time box set, here’s DaMarcus Beasley as James Brown. To head off the inevitable: I used that rather than the “Living in America” getup because I needed young, fit James Brown. Finished it literally 45 minutes before leaving for the Gold Cup game in Hartford, where it got some good notice. All we need now is someone to come off the bench and help him off the field by holding a 30 pound cape over his shoulders. This entry was posted in finished projects, nats. Bookmark the permalink.